Hi everyone, we are back to the usual timeslot of 9.30 am on Monday. 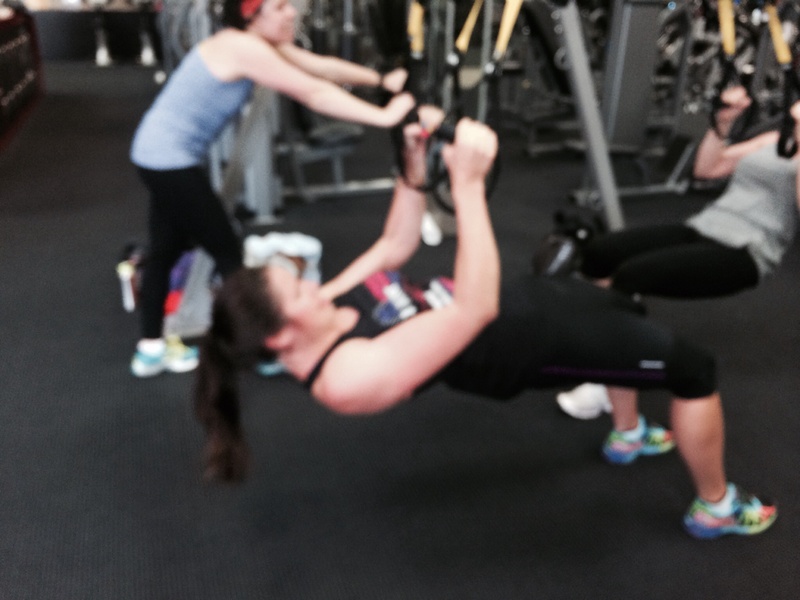 We will work in pairs alternating between exercises on and off the Trx. Work duration will be the usual 45 sec with 15 sec rest/ transition. Aiming for 3 rounds. We have covered most of the Trx exercises, so this includes some of the more challenging exercises. This entry was posted in Uncategorized on October 4, 2014 by klbw3079.